Welcome to Crosslin Medical Communications! Try Expertise, You'll Like It! I have published as a primary author in journals like Ethnicity & Disease and Gender Medicine. I am available to develop manuscripts, literature reviews, posters, abstracts, and slide decks. I have experience with critical appraisal and fact-checking, too. Science is constantly changing and continuing education is crucial to stay current. I have capabilities to to develop narratives, commentaries, and educational training. Needs assessments are often useful for grant writing. If you need to evaluate a program–either a live activity or survey of past activities, don’t hesitate to contact me. Are you too busy to manage the execution of a program? Services pertaining to this include progress reports, executive summaries, corporate presentations, and request for proposals. If your aim is to convey scientific findings to lay populations while emphasizing readability and user-friendly materials, this is one of my fortes! Services include, medical news, feature news, and patient education materials. 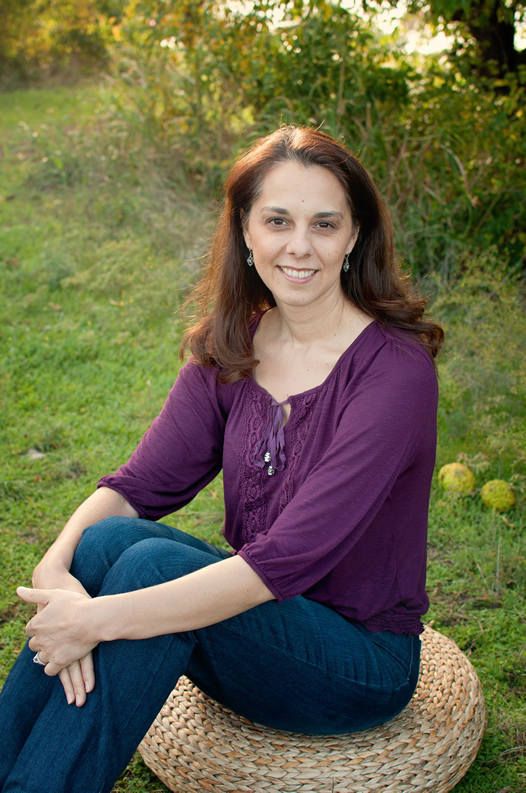 Katie Crosslin, PhD, has over 10 years of experience with scientific writing and manuscript preparation. She is comfortable addressing multiple audiences and has worked specifically with physicians, nurses, lay populations, and students. Katie has published peer-reviewed articles as a primary author and is skilled at translating scientific/medical findings into clear, succinct documents. As such, Katie enjoys medical writing as it stimulates both her creative and analytical sides. She has previously worked as an Assistant Professor of Health and Research Scientist in Injury Prevention/Trauma. Katie has a BS in Biology and Master's in Health Education from Baylor University, and a Doctorate in Health Science from Texas Woman's University.